Imagine the possibilities of living at your PEAK PERFORMANCE. 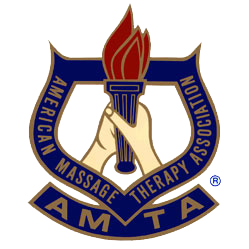 Carolyn Davis Massage Therapy, LLC specializes in therapeutic massage through Structural Energetic Therapy®. 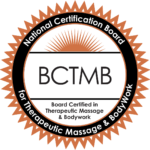 This Structural Balancing Therapy is the integration of Cranial & Body soft tissue massage techniques with the ultimate goal for the client to resume normal life activities pain free. Sessions are by appointment only. 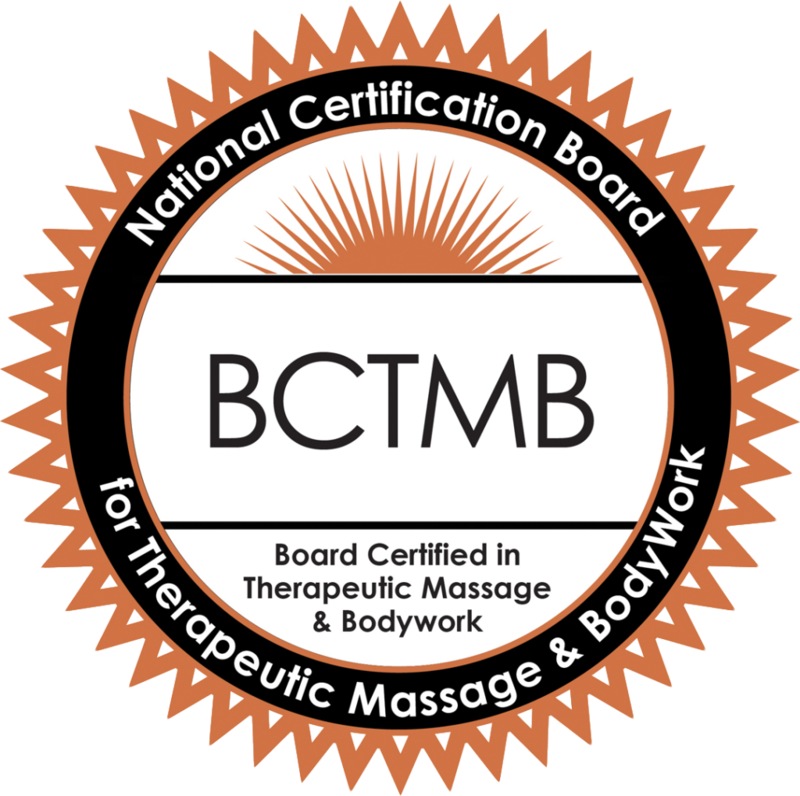 With over 10 years of massage experience and 9 of those years within a leased massage room, Carolyn branched out to her OWN office location in Hoschton, Georgia. This new location is a gift from God and the gift keeps on giving! Read the Testimonials to learn how Structural Energetic Therapy® can help you reach your peak performance!